PFI is continuing its international outreach and starting a new chapter in Europe. 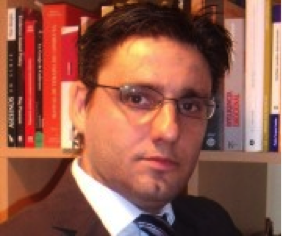 Our European Team, headed by Jorge Jimenez Serrano, will support the mission and goals of PFI throughout the European Union as well as other, non-EU countries. In order to create a preferred future, law enforcement must develop strategies and methodologies in the present. This in turn requires the cooperation and participation of professionals from multiple disciplines in addition to policing, including technology, education, demographics, economics and other scientific fields. It also requires the involvement of experts from a variety of organizations, including government, academia and private industry. The construction, de-construction and re-construction of existing paradigms will be required to analyze what works, what does not work and what can work. 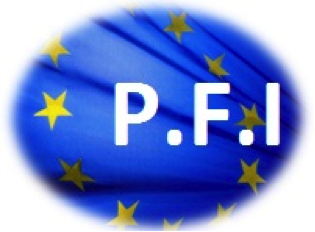 PFI-Europe is beginning a series of projects with the support of multiple police forces and agencies, universities, institutions and professionals from a variety of fields and countries.